This High-Efficiency Particulate Air (HEPA) filter is designed specifically for use in the Ideal AP45 Air Purifier. 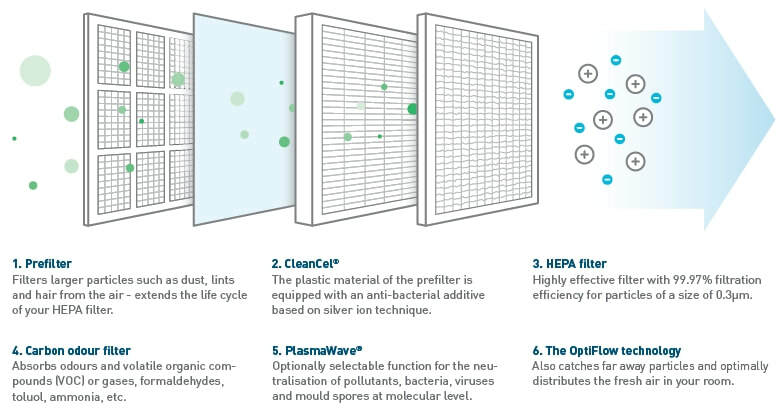 Innovative AEON Blue® technology The six-stage air purification system combines efficient filter technology with ionization. 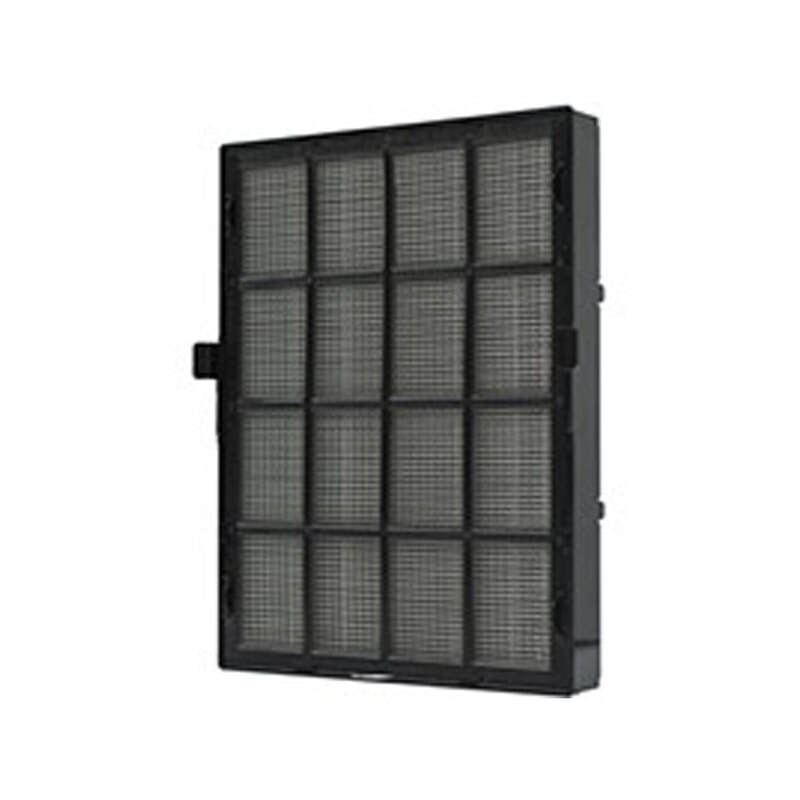 Multi-stage filters first cleanse the air of harmful substances. In addition, the air is enriched with charged ions.